Traditionally, messaging has been the heart of customer-to-customer interaction, but where consumers lead, businesses follow. Now, conversational marketing is the tactic that can help brands get a piece of the action. Messaging apps like WhatsApp are now as popular as social media for keeping in touch. 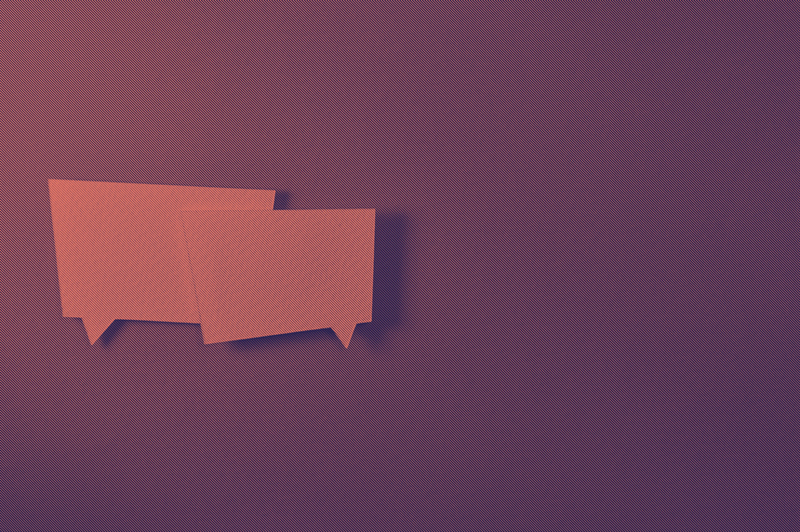 These instant text-based platforms are the go-to option for many people seeking instant connection and responses. There’s a huge shift on the horizon for businesses. The introduction of conversational marketing apps now enables brands to communicate with hundreds or thousands of leads at any one time. Conversational marketing platforms appear on-screen in the form of a ChatBot; those pop-up messaging apps that check how you’re doing as you browse a web page or social media. It's called conversational marketing because communications can be carried out in an informal style, using scripted responses to answer frequently asked questions in a human manner. SO, WHY USE CONVERSATIONAL MARKETING? 73% of consumers say valuing their time is the most important thing a company can do to provide good online customer service. 53% of consumers are likely to abandon an online purchase if they can't quickly find the answer to their question. Conversational marketing strategies save over four minutes per enquiry, an average cost saving of $0.50-$0.70 per interaction. $4.5 billion is expected to be invested in enterprise intelligent assistants by 2021. Gartner predicts they will "participate in a majority of commercial interactions between people and businesses." 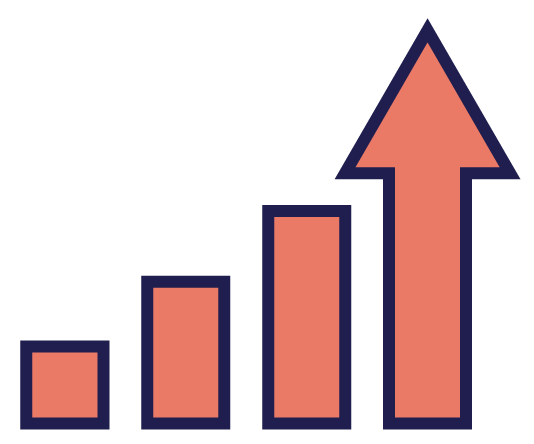 Six & Flow has seen a 23% increase in lead volume and a 15% uplift in conversions as a result of conversational marketing. 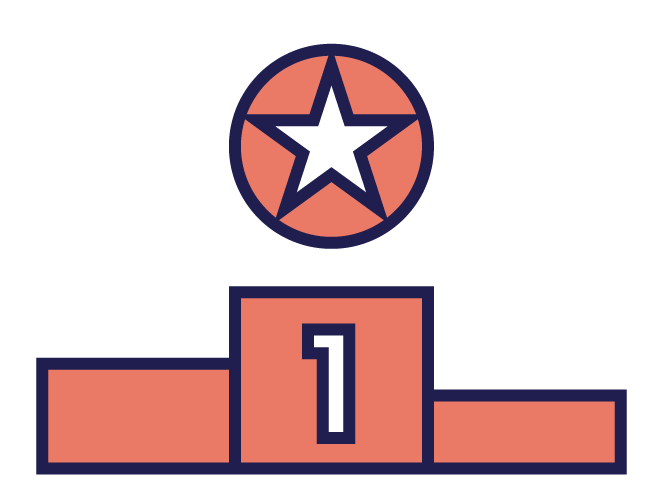 We can capture relevant information and qualify leads before our sales team follows up. We are proud to be the first UK Drift partner in the UK, and one of only three in Europe. 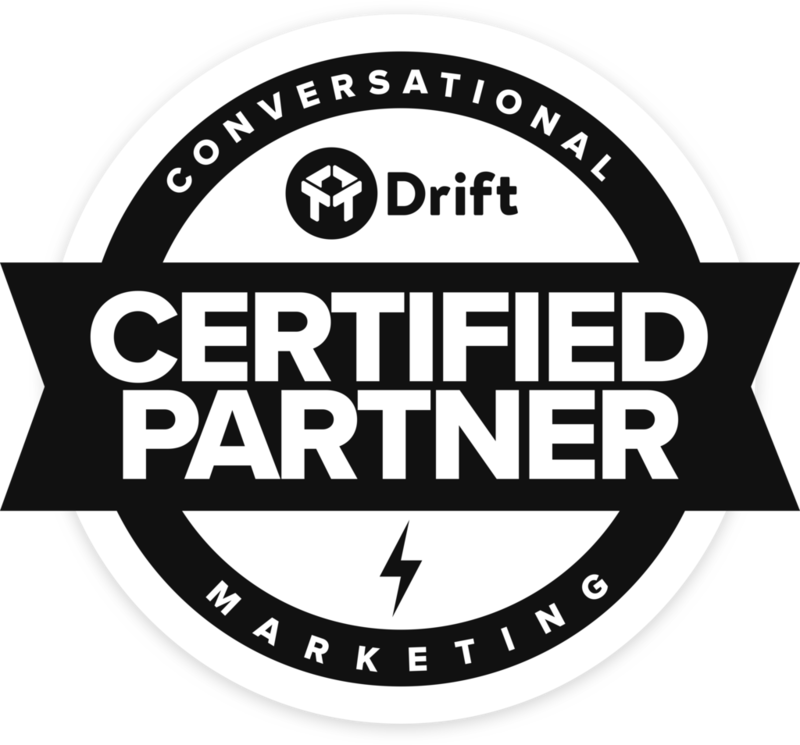 The Drift partner program is leading the way in developing conversational marketing best practices and shaping the growing market. But first, let’s take a step back and explore why businesses are adopting this tactic in the first place. WHY DO WE NEED CONVERSATIONAL MARKETING? The digital revolution has delivered so much. Today, businesses are more connected with their customers than ever before, and on-the-go information sharing and engagement is the expected norm. Yet some elements of offline marketing have been placed online without being adapted to make the most of modern technology. The lead generation process is a particular culprit. This typically involves capturing a prospect’s attention and directing them to your website or social media pages, where they can find lots of information about your offering. If they have a question that can’t be answered or if they’re ready to buy, they will often be asked to fill out an online form. Some will move away at this point to find what they want elsewhere. Others will complete the form and wait to be contacted. What happens next is astounding. Research shows that in 23% of cases prospects do not receive a response. When businesses do decide to get in touch, the average response time is 42 hours. It’s the equivalent of your prospect walking into a shop, placing the item they want on the counter and being told that the sales person will contact them in three days’ time. It makes no sense in person, because human interactions don’t work like this. Yet online, this kind of customer neglect is common practice. Introducing a conversational marketing platform gets best results when you consider it as part of your wider marketing strategy. 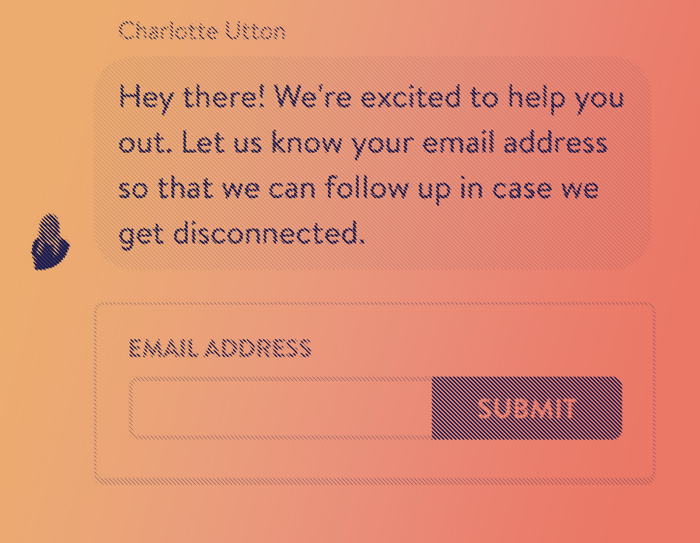 By combining inbound and outbound tactics, conversational marketing platform Drift believes that your business can hold “real-time, one-to-one conversations to capture, qualify and connect with your best leads." 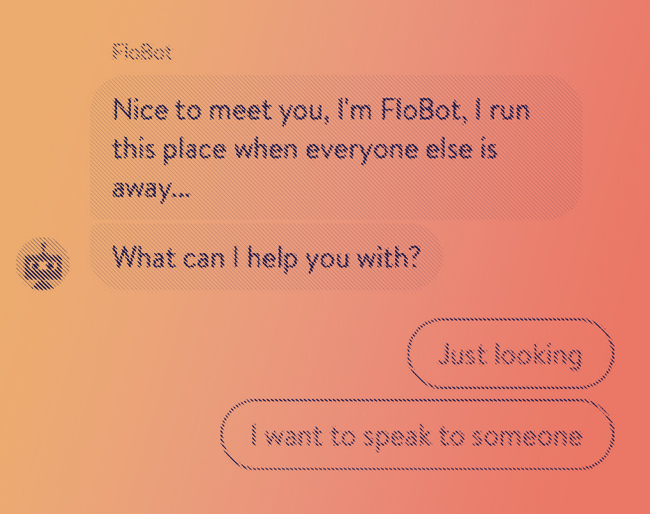 ChatBots can be programmed to be able to recognise where someone is on your page, predict the challenges they may be facing and ask the right question from their scripts. This could mean engaging your sales-scripted ChatBot with someone who’s looking at your product page. Or having a customer services scripted virtual agent see how they can help a prospect who’s clicked on your FAQ section. It's good practice to write scripts that ask open-ended questions to elicit information from the customer. As every good salesperson knows, getting the customer to talk about themselves is a great way to gain valuable insight, as well as boosting the customer experience. Establishing the right tone of voice for these interactions is critical, and it may or may not be an extension of your wider brand voice. Delivering consistent scripts is perhaps best achieved by working with an experienced conversational marketing agency. This approach delivers a completely different feel for your customers. As your extended team of virtual agents tends to the needs of each individual, marketing and sales move from push to pull as part of a natural conversation. In comparison to humans in call centres or on the shop floor, virtual agents are always having a good day and consistently deliver the same accurate messaging. And thanks to the conversational marketing platform that powers the bots, they are networked to an extensive range of information that can be accessed as it’s needed. 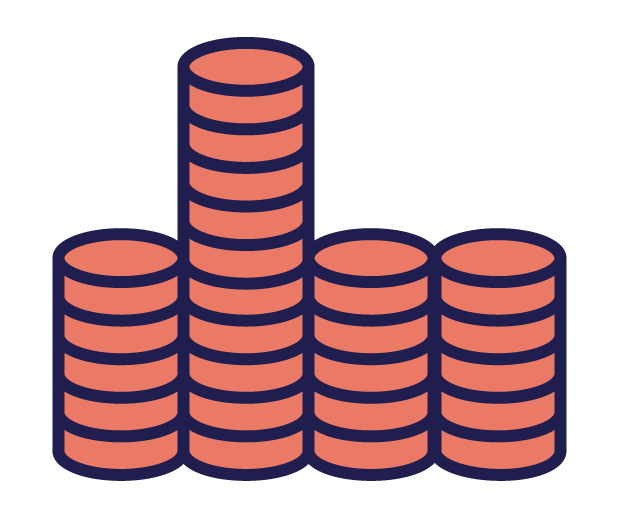 By removing departmental silos in this way, your customers won’t be passed between customer services and sales to solve their query. Chatbots can instantly access the required information and provide the right answer. 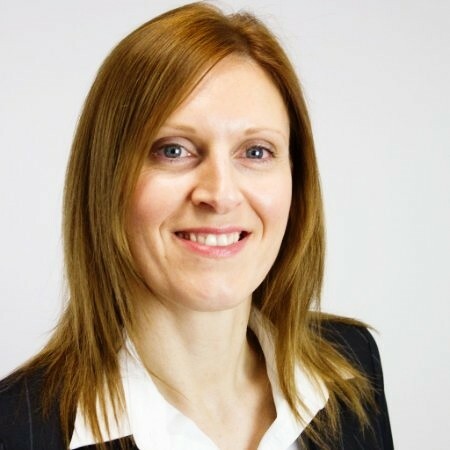 Alternatively, they can connect the customer with a real human working in a specialist role who’s best placed to help. Whether you want customers to go on to buy immediately or set up a face-to-face meeting, a phone call or an email exchange, chatbots can also do this for you. As part of your conversational marketing strategy, a experienced marketing agency will ensure your wider sales and marketing systems (like Salesforce) are connected with your social marketing platform. This enables customers to be presented with your team’s calendar, a range of suitable dates so they can set up meetings instantly online. All this adds up to an enjoyable experience that your customer wants to repeat. And one that’s a far cry from waiting 42 hours for a follow up to a lead generation form. 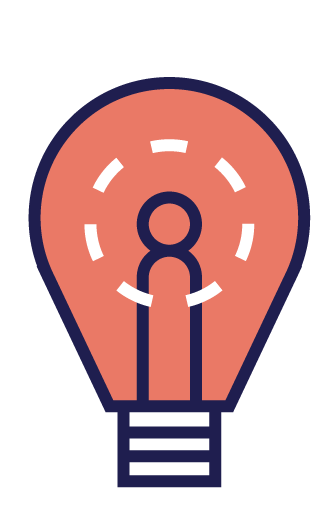 When you partner with Six & Flow, we’ll start by working with you to understand how a conversational marketing strategy will interconnect with your wider business plans. 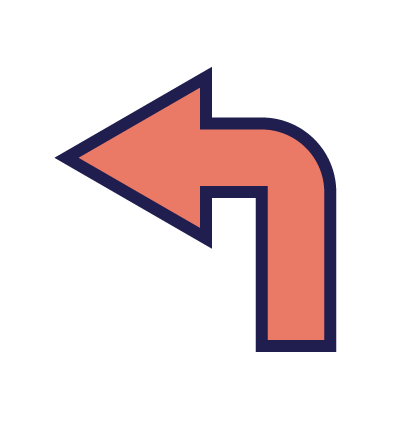 Inbound marketing connects a range of marketing tactics including SEO, social and content. Introducing conversational marketing will place your customers at the centre of your communications enhancing the effect of your wider marketing strategy. Previously monotonous tasks, like form filling, are replaced with engaging human conversation. 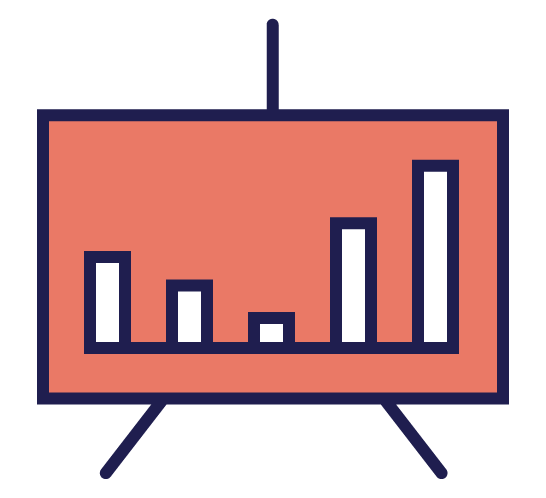 The data your sales and marketing teams need is still captured but they will also benefit from additional information. This will enable them to use their skills more effectively only coming into the conversation at a point where human interaction adds value. Two-way conversations develop a connection with a brand and allow you to capture information that is voluntarily given and therefore ethically sourced. Thousands of non-stop conversations mean ongoing learning that can be distilled within the conversational marketing platform to provide new and continuously developing insights. Conversations are often the best way to uncover unexpected leads. Simply by talking with your prospect about challenges they’re facing helps you match solutions to their problem and encourages them to find out more. Because leads are better qualified, better informed and closer to being ready to buy, sales cycles shorten. As part of an overall conversational marketing strategy, chatbots also align sales and marketing teams by streamlining lead generation and nurturing. Working with Six & Flow means you’ll have all the experience required to implement a rounded and successful conversational marketing strategy. We include scripts, chatbots and other conversational marketing tactics so your customers can immediately access the expertise within your company. READY TO START BUILDING YOUR OWN CONVERSATIONAL MARKETING STRATEGY? Download our free guide and take your first steps into the world of conversational marketing and chatbots.